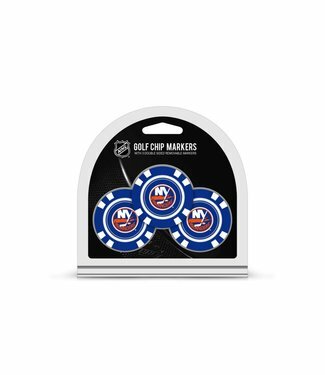 This WASHINGTON CAPITALS 3 Pack Golf Chip Ball Markers pack .. 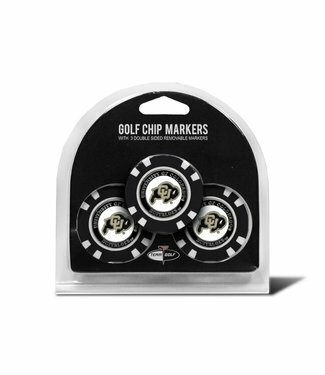 This COLORADO BUFFALOES 3 Pack Golf Chip Ball Markers pack i.. 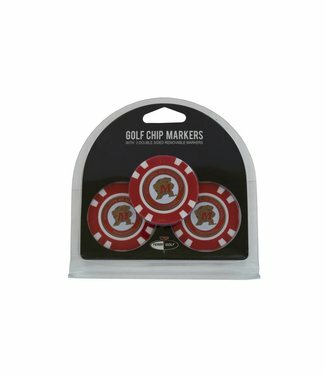 This DETROIT RED WINGS 3 Pack Golf Chip Ball Markers pack in.. This DETROIT LIONS 3 Pack Golf Chip Ball Markers pack includ.. 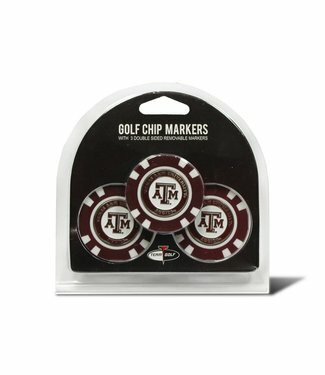 This TEXAS A&M AGGIES 3 Pack Golf Chip Ball Markers pack inc.. 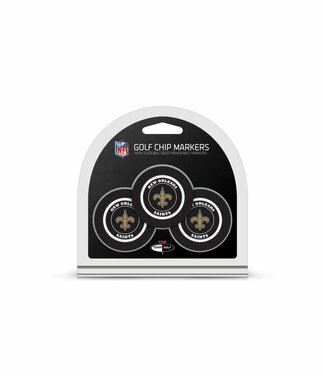 This PURDUE BOILERMAKERS 3 Pack Golf Chip Ball Markers pack .. This OREGON DUCKS 3 Pack Golf Chip Ball Markers pack include.. This NEBRASKA CORNHUSKERS 3 Pack Golf Chip Ball Markers pack.. This MICHIGAN WOLVERINES 3 Pack Golf Chip Ball Markers pack .. This LOUISVILLE CARDINALS 3 Pack Golf Chip Ball Markers pack.. 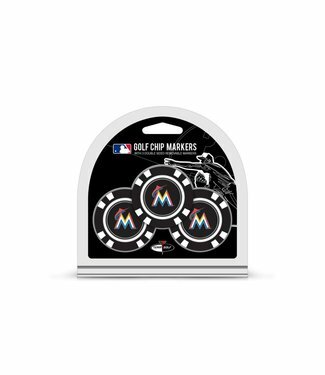 This TORONTO BLUE JAYS 3 Pack Golf Chip Ball Markers pack in.. This OTTAWA SENATORS 3 Pack Golf Chip Ball Markers pack incl..